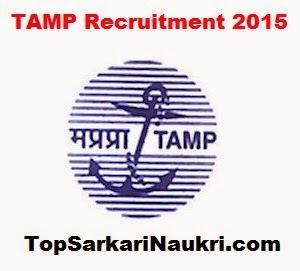 Tariff Authority for Major Ports (TAMP) calls for all interested and eligible candidates to apply for ongoing recruitment process for the post of Director/Stenographer/Assistants. All interested candidates needs to apply within 20 days from the date the official advertisement was published. Educational Qualification: Please refer to original advertisement as per required post wise qualification. Last Date: Refer to advertisement. How to Apply:All job applicants need to send the duly filled application form to below mentioned address with all relevant copy of the documents.